Information, news, tips, tricks, and community for The Sims & SimCity. This episode is from way back in October, but we thought you'd still like it. 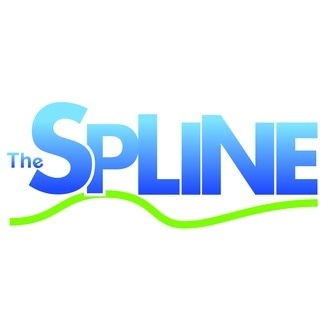 On this episode of The Spline we talk about the lack of celebration for the SimCity 25th anniversary, EA wants you to yell at them, and do you want to take a survey? Contact Send us an email Follow the show on Twitter @SplineCast Like The Spline on Facebook! Follow the show on Google+ Use the Contact form Send us a voicemail by clicking on the Send Voicemail button to the right! The Spline is available on iTunes, Stitcher, XBOX Music, TuneIn Radio, and YouTube! If you subscribe through iTunes, please leave a review! All five star reviews get a shout out on air. If you are listening with Stitcher, please give the show an upvote.